Your hosts wish to make your stay personal, with farm-style hospitality and care. 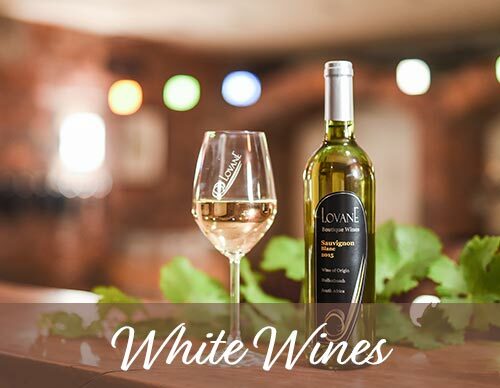 Please keep in mind that our guesthouse is situated on a working wine farm, and that we are surrounded by nature’s sights and sounds. We have 3 Delux suites (one of which is perfect for bridal couples). These suites all have baths and showers. We provide soft towling gowns and slippers during your stay. The Delux suites are fitted with Nespresso coffee machines. Guests can enjoy coffee, or a glass of our estate wines inside the rooms, or outside on the semi-private verandas (stoeps). We have 4 Vineyard rooms. These rooms have unique views of the surrounding vineyards. The rooms have showers, and we provide pure ground coffee, with french presses, for our guests. We have 8 Standard rooms. Our standard rooms have views of either the surrounding vineyards or the surrounding mountains. On occasion, visitors who book on the southern side, could see antelope across the road at the Vredenheim estate. The rooms have showers, and we provide pure ground coffee, with french presses. We have 1 Standard room, which which has been adapted to fit the needs of physically disabled persons. It is a Standard room in all aspects, but in order to make the bathroom big enough for wheelchair access, as well as access to the bed with a wheelchair, the room has been made slightly smaller. Due to this layout, the room can only accommodate two single beds on separate walls. BOOK NOW and enjoy 20% discount off our normal rates for November and December 2018! 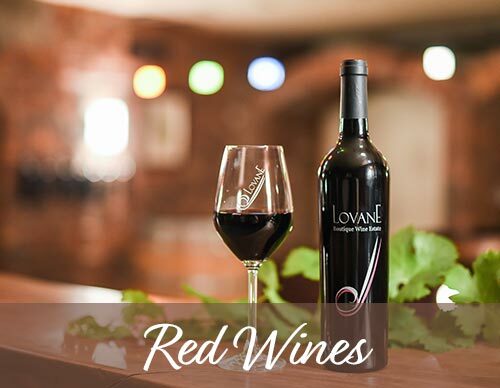 LovanE Boutique Wine Estate & Guest House is an Afristay Valued Member.